Trying to decide between blush pink and bright pink? Well, guess what? You don't have to decide! You can have them both. Yep, both I say! Today's real wedding captured by Mary Dougherty Photography and with floral design by Stacy K Floral has me feeling absolutely inspired. Keri and Matt's was absolutely gorgeous! No detail was overlooked. Vibrant color was balanced by romantic detail and everything flowed with an elegant, laid back feel. Esperanza Mansion was the setting for most of the day, inviting you in through it’s stately pillars to look out on Keuka Lake. It was a day of celebration for these families! And it's such a joy to see all the smiling faces, the gorgeous details, and the love that is shining through each and every moment that was captured. Oh, and did I mention the colors? Such a pretty palette, if you ask me! 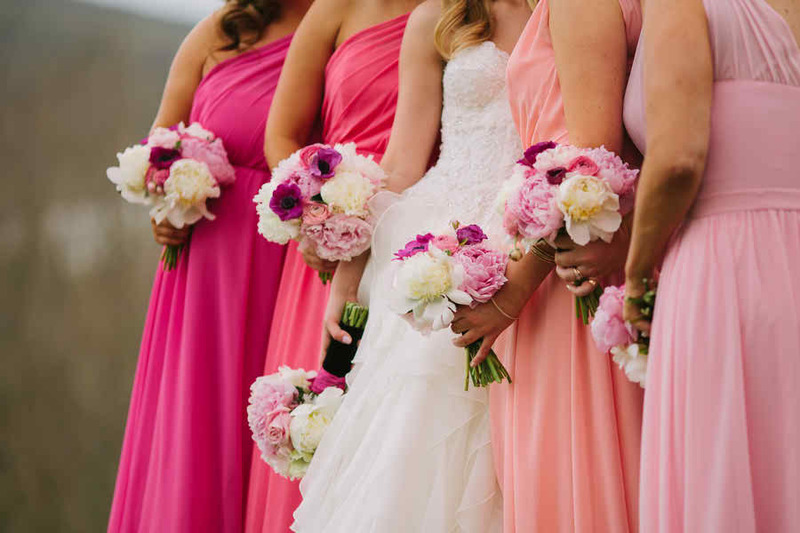 4 Comments " A Romantic Classic Wedding - Keri + Matt "
The different shades of pink look fabulous together! You may like <a href="https://www.leadsharbor.com>Leads Harbor</a> for IT Leads.